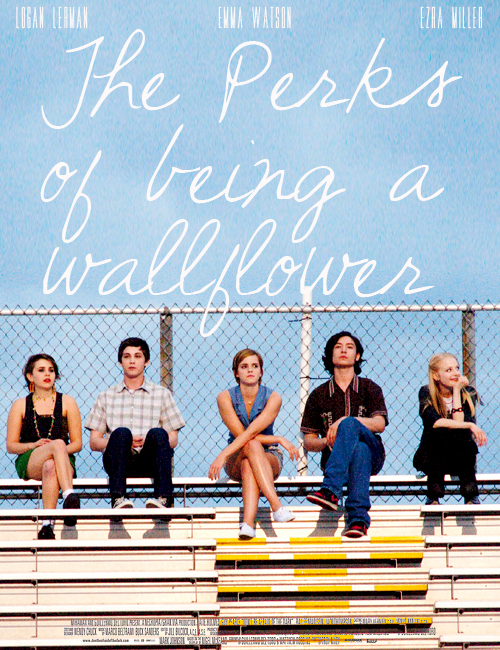 the Perks of being a wallflower. . Wallpaper and background images in the filmes club tagged: movies. This filmes fan art contains vedação de arame, cerca chainlink, and cerca de arame farpado.